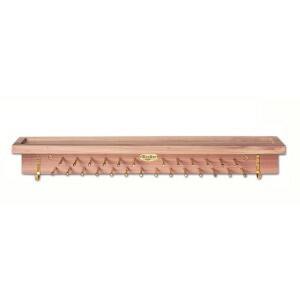 This natural aromatic cedar accessory mate is designed to easily hold 26 ties and 4 belts. 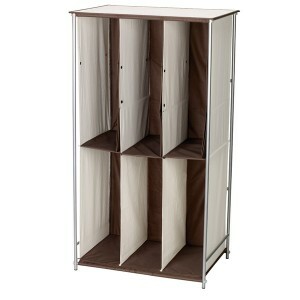 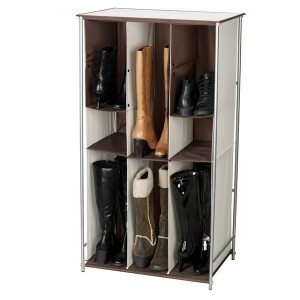 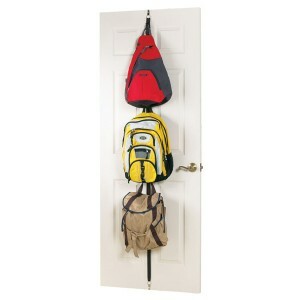 Utilizes most standard sized doors (or wall mount) to keep backpacks, hats, etc. 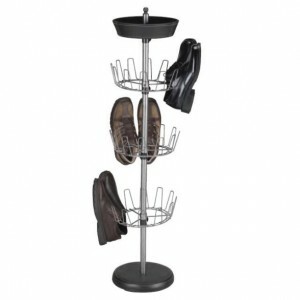 organized and easily accessible. 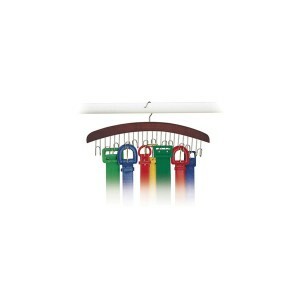 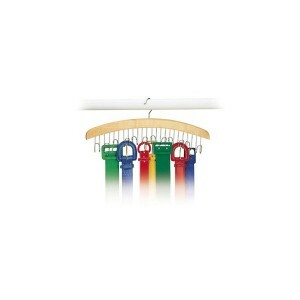 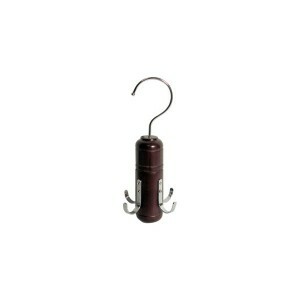 Keep your belts and other hanging accessories organized on this attractive hanger for quick and easy access. 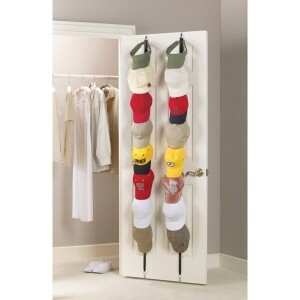 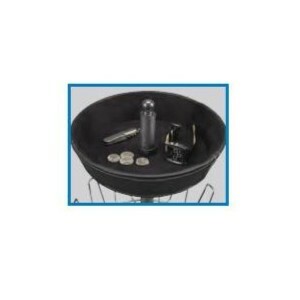 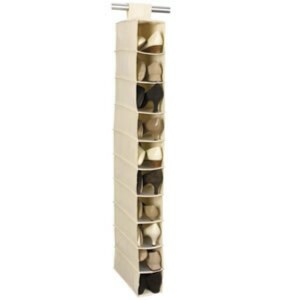 Protect your hat collection from getting crushed, bent, and otherwise damaged by storing them on this cap rack. 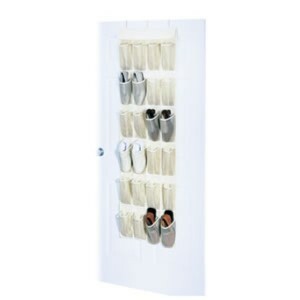 This ingenious item allows you to instantly double your closet space. 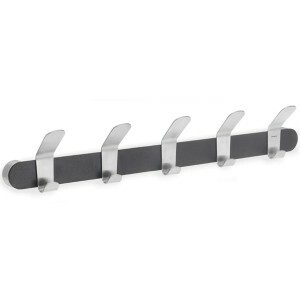 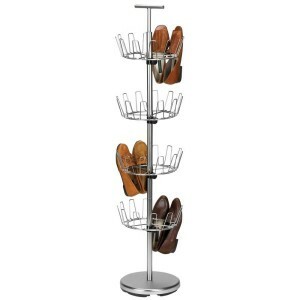 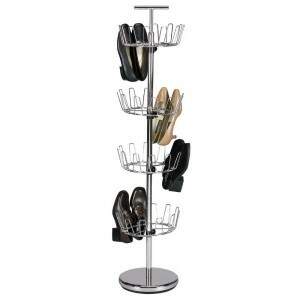 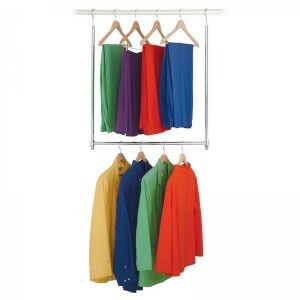 Classy wall mounted coat rack with stainless steel hooks. 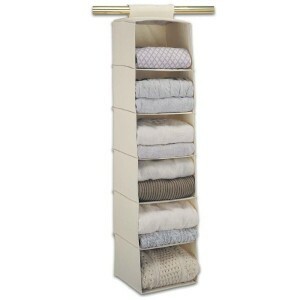 Keep hung items within easy reach. 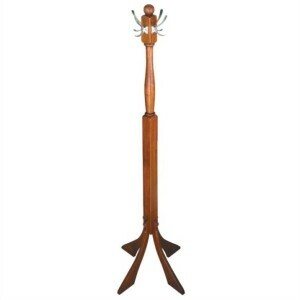 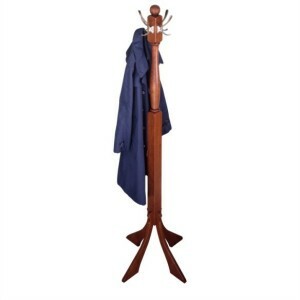 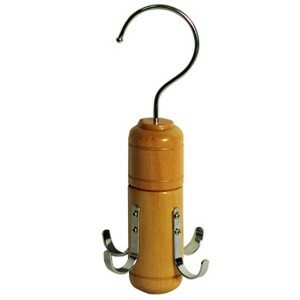 This attractive coat tree features beautifully curved legs, and 4 double nickel hooks that curves upwards to prevent your coats, jackets, bags, scarves, etc. 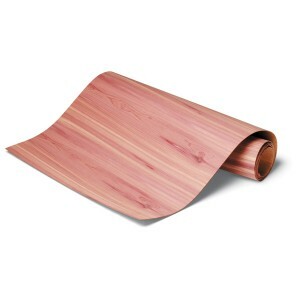 from sliding off. 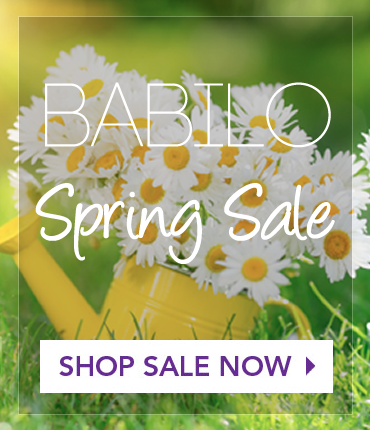 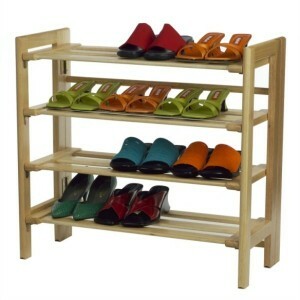 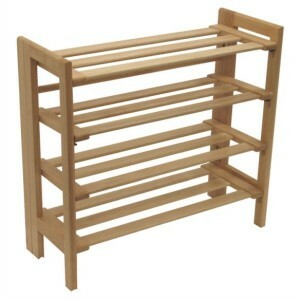 Great for use in the entranceway, office, etc.